Teaching law has never been an easy task, regardless of the specific field you deal with. Of course, different fields of law require a different attitude and slightly different methods, but one unique element is now common to all of them, and must be given special attention. This element is the speed and ease of access to information in the 21st century, including not only the legislation itself, but also the facts and circumstances related to its acceptance. The internet has providing us with great opportunities, but at the same time, we must adapt to these new phenomena. Easy access to documents means that modern legal education does not concentrate on actual legal texts. Nobody is expected to know texts “by heart” these days (including practising lawyers, although their daily work with these texts will eventually lead to some of this in any case), and it may even be a waste of time and effort; these rules can change at any time. Instead, we need to focus on students understanding the aims and logic underpinning legislation, in order to provide them with a better understanding of fundamental legal principles and their practical application. If this is successful, then the students will understand legal logic, its goals and its relevance. 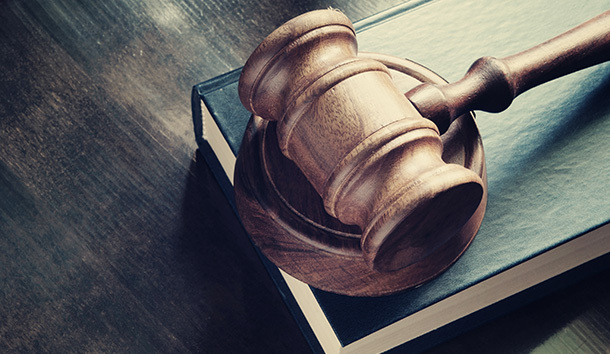 Most importantly for students who may be preparing for a career in a non-legal field, they will be able to clearly identify situations where they may need professional legal assistance. At the same time, we must realise that universal and easy access to information changes classroom behaviour and dynamics. Some academics may regret this, but the time has passed where professors can act as unquestionable authorities and give a lecture of irrefutable wisdom in the form of perfectly prepared sentences and well-chosen words. Although what happens in classrooms may still superficially look like this, the students of today have changed. While they naturally want to gain knowledge – as do students of all eras – today’s students are more critical of what they hear and read. More importantly, they have the tendency to immediately cross-check what they hear, and thanks to their smartphones, they can do it immediately. And they do, too – I remember talking about cultural differences in the interpretation of human rights to one of my UNYP classes last year, and I told a funny story connected to it, adding “and by the way, you can check it out somewhere on YouTube”. In about 30 seconds, the students found it on their phones and had some good laughs about it, and I think this unplanned, unexpected event during the lecture contributed more to their ability to understand and remember the problem than my presentation itself. I would like to conclude by saying that these paradigm shifts bring opportunities as well as challenges, provided that we are able to use and profit from them. Personally I very much enjoy them, and I am very happy to have the chance to incorporate them into my teaching work in order to help my students gain a better understanding of different legal fields and develop a critical attitude. The e-mail address you provide will be used only to send you the newsletter. Your privacy is important to us.